You have just gotten your first pet. You have never owned a pet before and are a little intimidated at all of the care requirements. Once you get used to the daily expectations, you will be a pet owner pro. There are just a few basic pet care requirements that you will want to remember. Depending on where you received your new pet from, it might have already gotten all of its vaccinations. However, if it has not or you are unsure, it is important to take them in for their initial vaccinations and examination. Pets, both cats and dogs, require annual vaccinations. If you have taken in a kitten or puppy, they will also need their first year shots. The examination looks at any medical problems. The vet will take a series of tests and will send them into the veterinary laboratory. These veterinary clinical diagnostics will let you know if your new pet requires any medications or medical treatments. Your vet will recommend that your pet is immediately placed on a heartworm preventative and a flea medication. The heartworm antigen is just one of the veterinary clinical diagnostics that they will complete. If your new puppy is too young for some of their vaccinations, they can usually still get the heartworm test and preventative medication. Puppies under 7 months of age can be started on heartworm prevention without a heartworm antigen test (it takes at least 6 months for a dog to test positive after it has been infected), but should be tested 6 months after your initial visit, tested again 6 months later and yearly after that to ensure they are heartworm free. 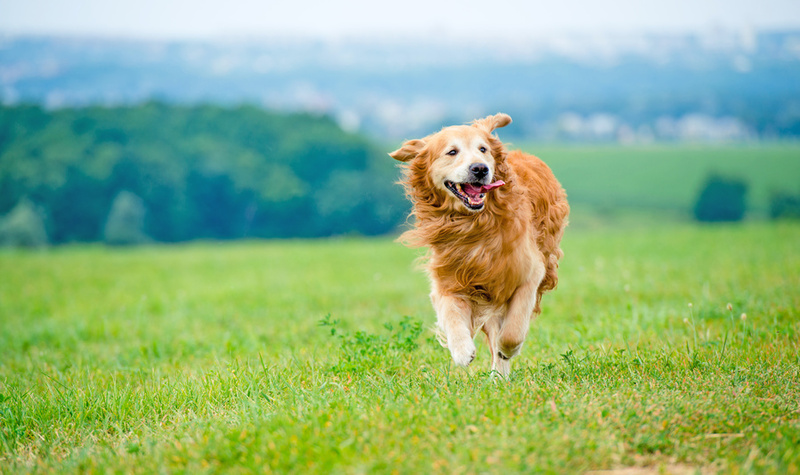 Currently, one million dogs are estimated to be heartworm positive in the United States every year. Pets such as cats and dogs are not the only pets that require annual vaccinations. Horses are just one of the other pets that should be seen yearly and have their blood sent to a veterinary clinical diagnostics laboratory each time. Horses are often carriers of EIAV or equine infectious anemia virus. It is even possible that your horse does not show any symptoms but carries the virus. By far the majority of horses are unapparent carriers. This means that they show no overt clinical abnormalities as a result of infection. They survive as reservoirs of the infection for extended periods of time and have dramatically lower concentrations of EIAV in their blood than horses with active clinical signs of the disease. Only 1 horsefly out of 6 million is likely to pick up and transmit EIAV from this horse. However, annual exams and veterinary clinical diagnostics are needed to monitor the health of the horse and its ability to transmit the disease to other horses. One infected horse surrounded by others that it eventually spreads the virus to could lead to a problematic environment. Many pet owners see vaccinations and things like parvo test kits as a requirement, while they see training as an option. Training, however, is necessary for your pet to lead a happy and healthy life. Additionally, it can be difficult to bring your pet in for their annual exam and vaccinations if they are not well trained. The vets might have trouble handling or testing your pet, which leads to a stressful situation for everyone. Sometimes, pet training is not as easy as you expected. Some breeds and types of pets are more difficult to train. For example, horses require much more time to train than cats. Fortunately, there are pet training programs available. These programs handle the important tasks of training for you. They are often very affordable and can be completed within just a couple of short classes. Pet ownership is a lot of work. It also requires the understanding of basic pet requirements. For example, your pets require annual exams and a series of vaccinations and preventative medications. It doesn?t matter if you own a cat, dog, or horse, it is important to keep up with these annual health care requirements.